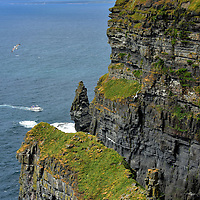 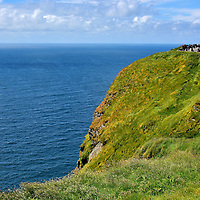 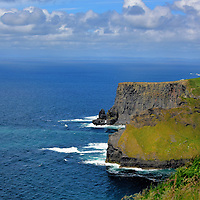 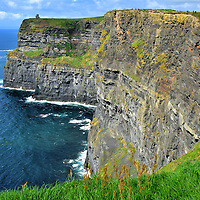 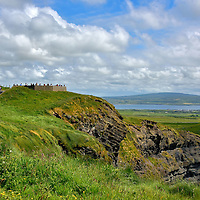 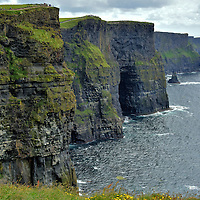 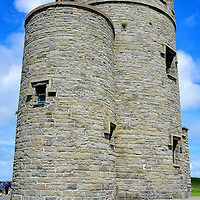 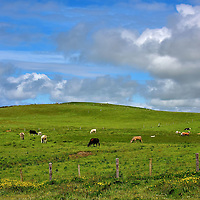 The Cliffs of Moher are one of Ireland’s top tourist attractions. 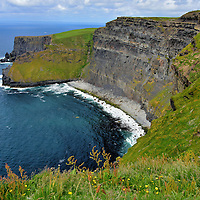 The spectacular seascape was shaped by the relentless waves of the North Atlantic Ocean over 300 million years. 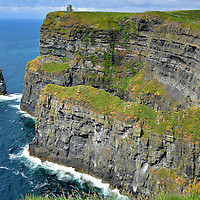 This is the visual highlight of Ireland’s west coast.